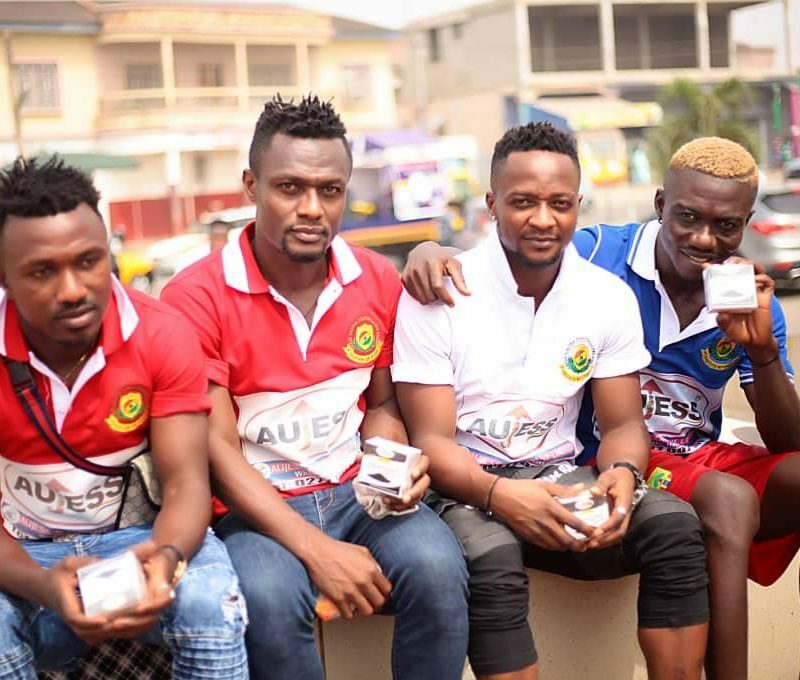 It was Saturday night at the Golden Beam Hotel in Kumasi – the Ashanti Regional capital and the Ghanaian football fraternity gathered together at the fundraising dinner dance for the JAK Cup. 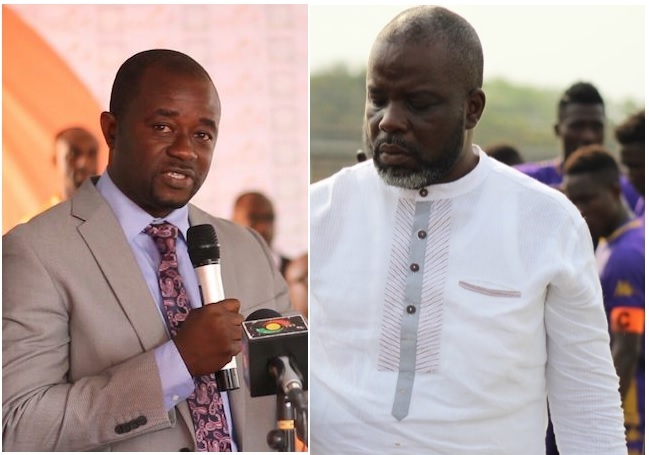 Club owners, football administrators, corporate Ghana and some invited core of the media were all present to offer support to President Kufuor’s Foundation who had targeted raising GHS80 million to help in various areas of development of society. 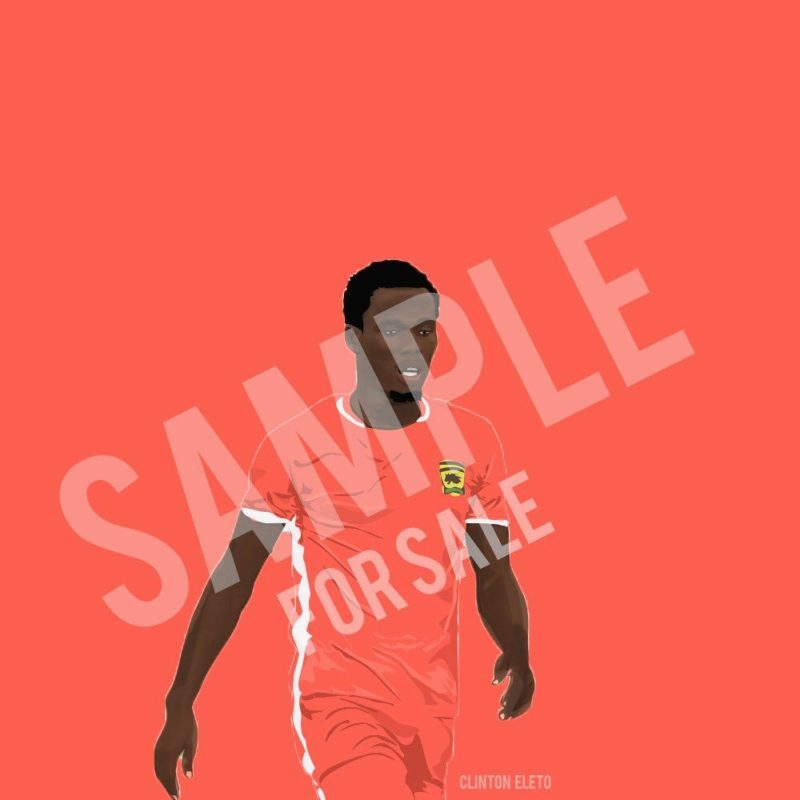 FIFA rules bar any member of the body to accept or give a gift worth more than $50. 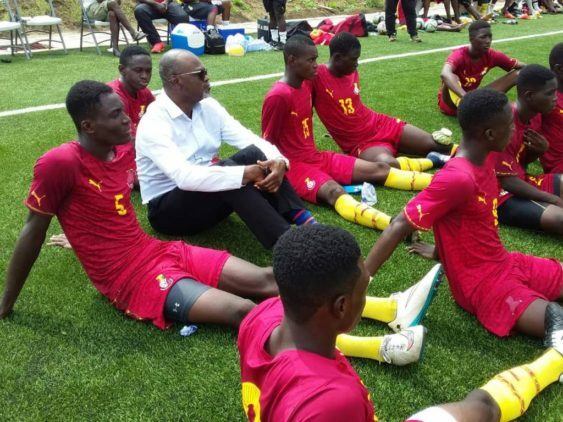 The GFA Normalization Committee is extending support to H.E President John Agyekum Kufuor’s (JAK) Cup scheduled for Sunday. 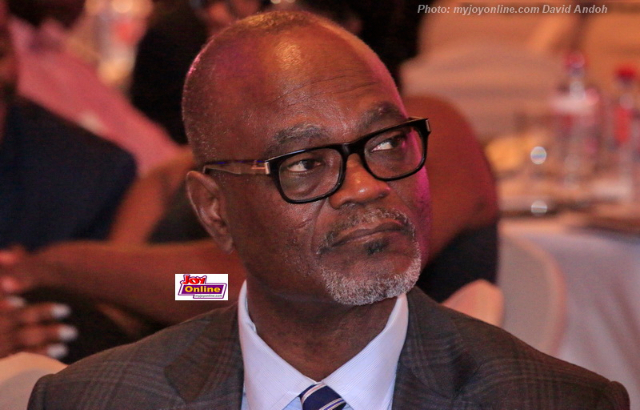 A release signed by the president, Dr Kofi Amoah, said that the Normalization Committee will support the organization of the JAK Cup with an amount of 25,000 cedis. 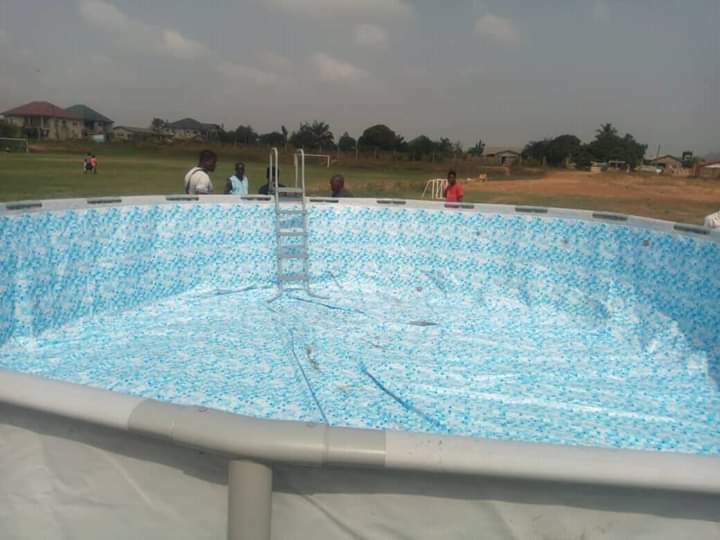 Ghanaian giants Accra Hearts of Oak have installed modern movable swimming pool at the club’s training grounds at Pobiman to improve training and player readiness. 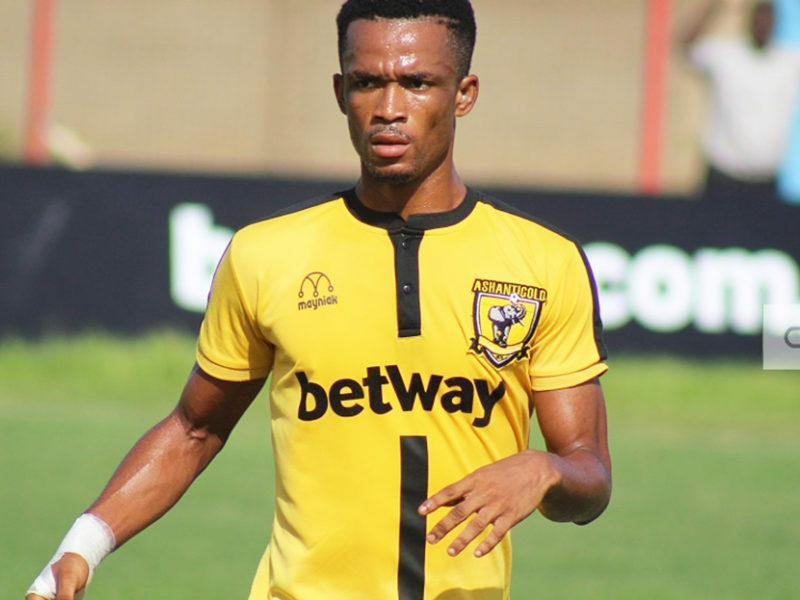 The 2000 CAF Champions League and Super Cup winner installed the facility on Friday as Kim Grant seeks to improve the readiness of his charges for games. 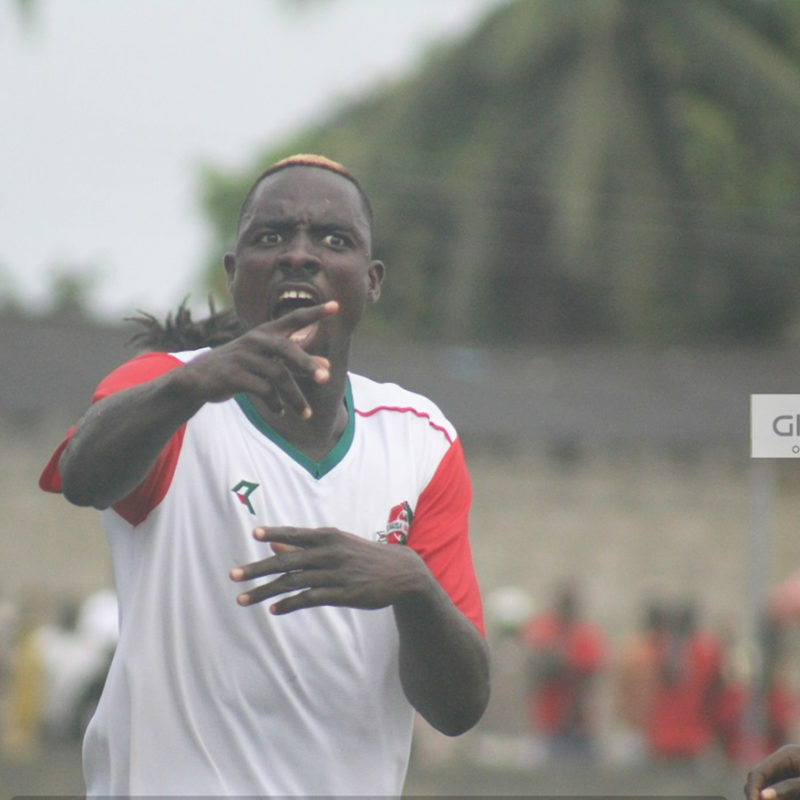 Former Hearts of Oak star Bernard Don Bortey was in attendance as former Asante Kotoko midfielder Francis Akwaffo Boateng launched a new player welfare and development union. 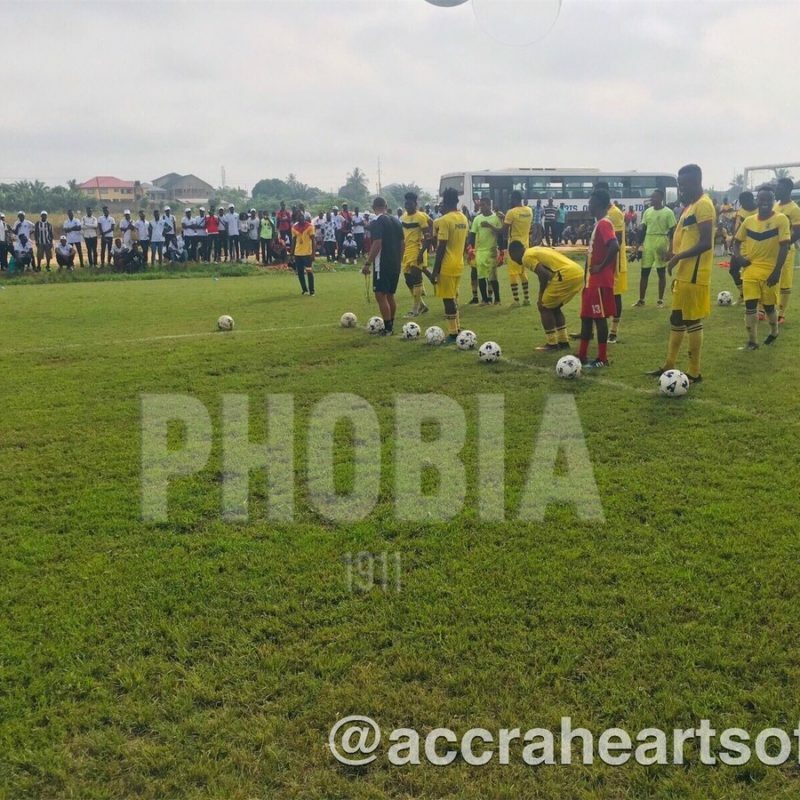 The body, known as Great United Footballers Association (GUFA), was launched in Kumasi last Friday with over 250 members taking part in a float in Kumasi, according to nqanews.blogspot.com. 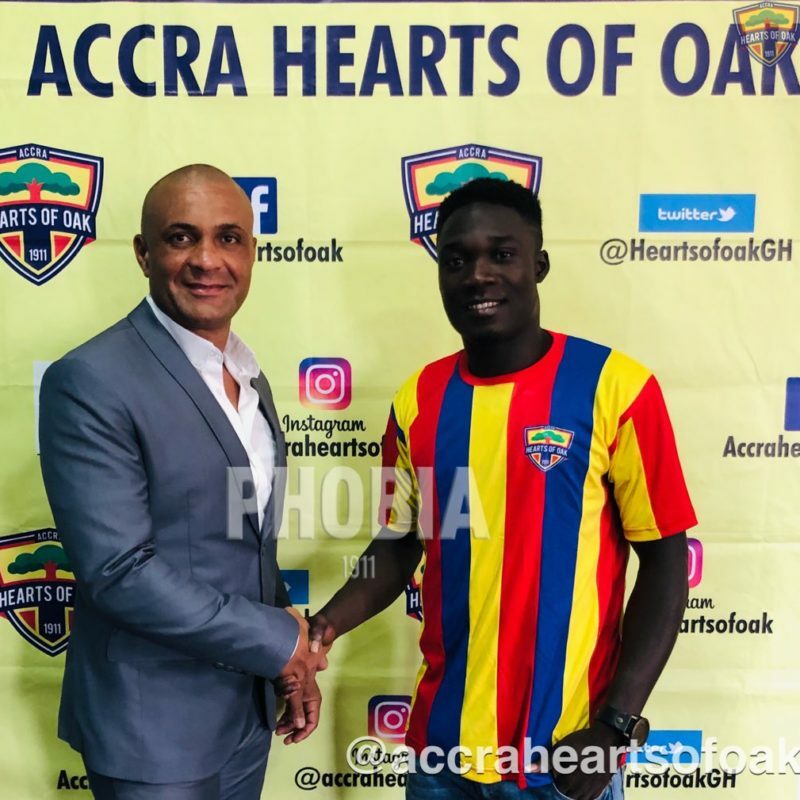 Accra Hearts of Oak have signed Dominic Eshun from Karela United. 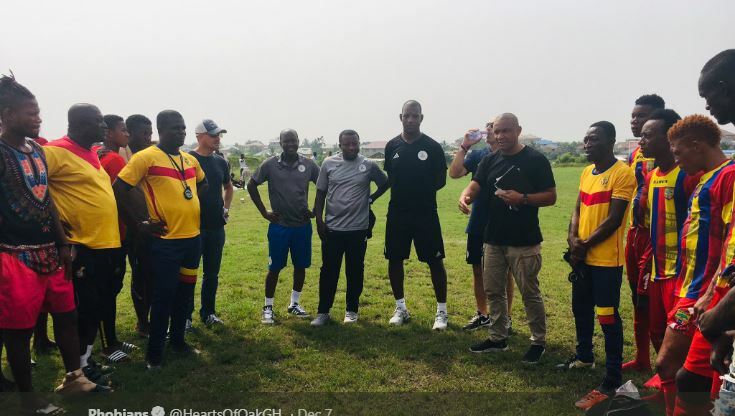 Former England international Titus Bramble started work as guest coach at Accra Hearts of Oak on Monday afternoon. 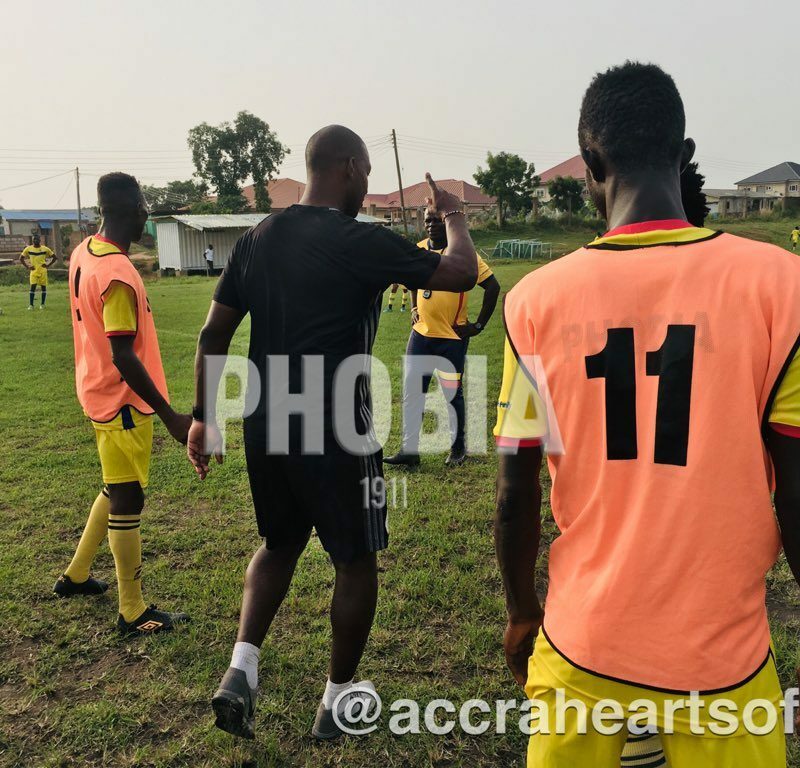 The former Sunderland defender took Hearts of Oak’s defenders into training drills. 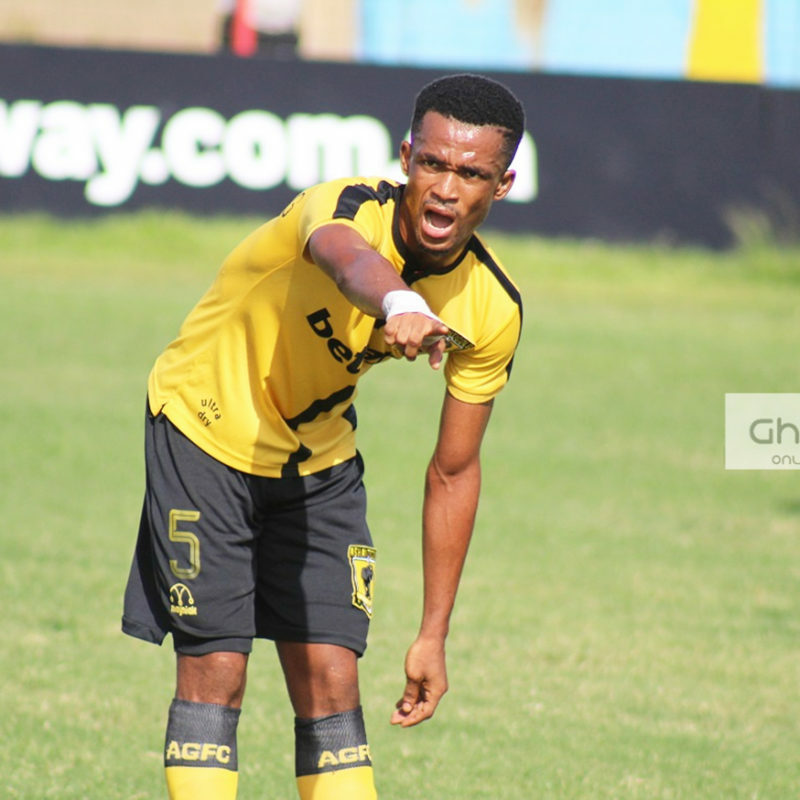 Ghanaian giants Accra Hearts of Oak saw off lower-tier side Unique Stars 5-1 in a friendly game on Friday. 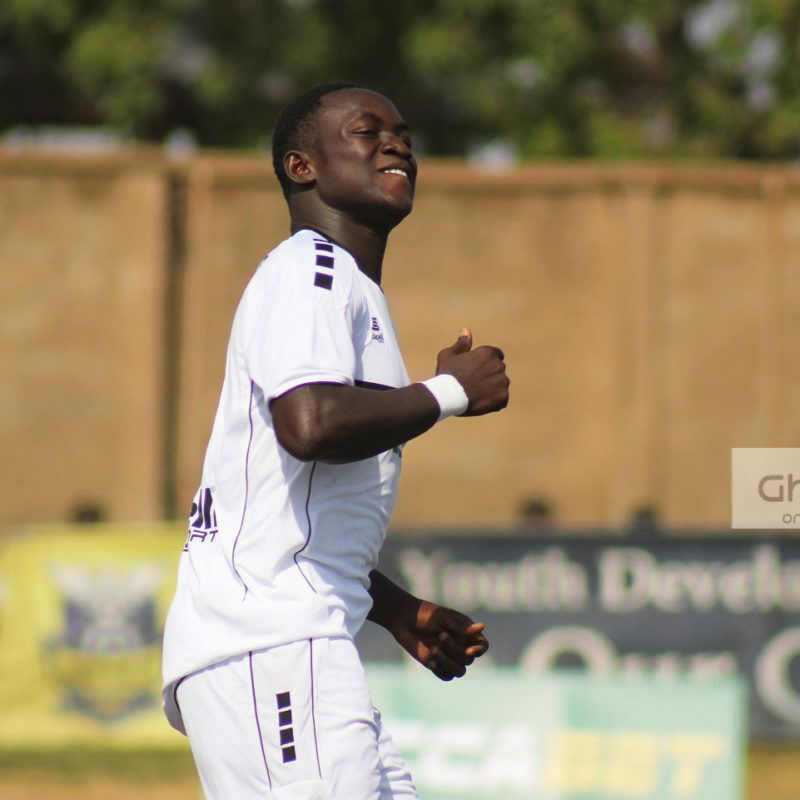 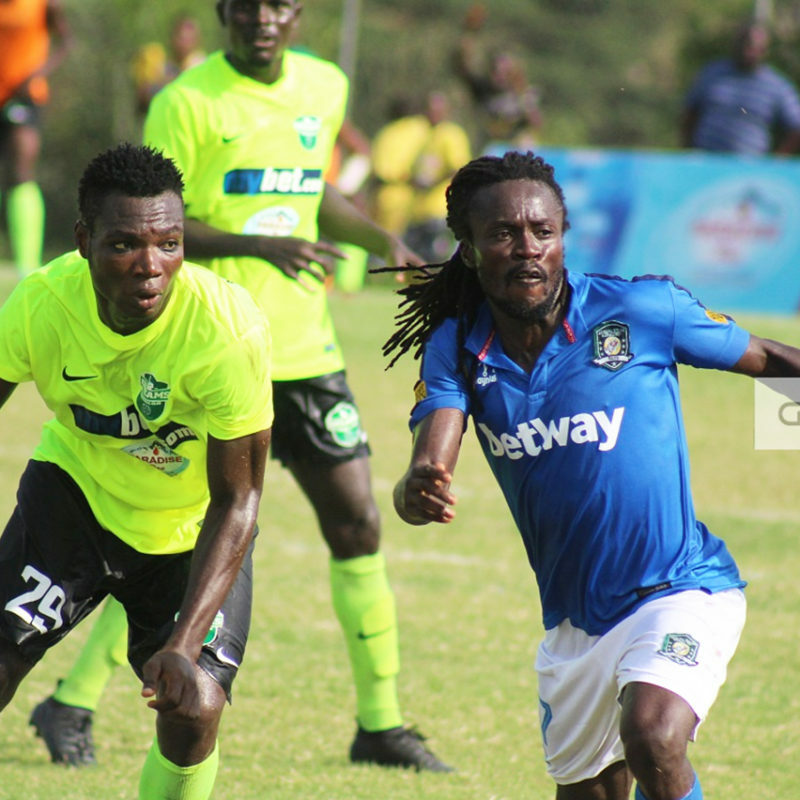 Details of the game were not released by the 20-time Ghana Premier League title winners.